Band to Join, Vocalist, Vocalist - Bass, Vocalist - Baritone, Vocalist - Tenor, Vocalist - Soprano, Rhythm Guitar, Lead Guitar, Acoustic Guitar, Bass Guitar, Drums, Other Percussion, Violin, Trumpet, Saxophone, Keyboard, Piano, Background Singer, Harmonica, Other, Mandolin, Vocalist - Alto, Trombone, Steel guitar, Upright bass, Ukulele, Electronic Music, Harp. 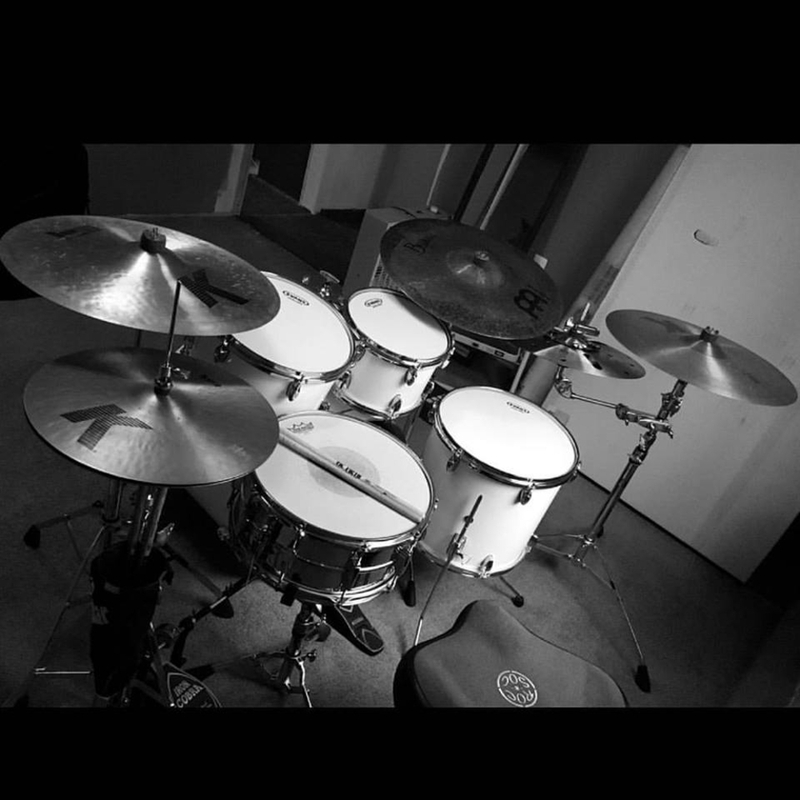 My name is Jason and I am an experienced, seasoned drummer looking to start or join a band. I've been playing for 20+ years and have been in a quite a few various local acts and cover bands. 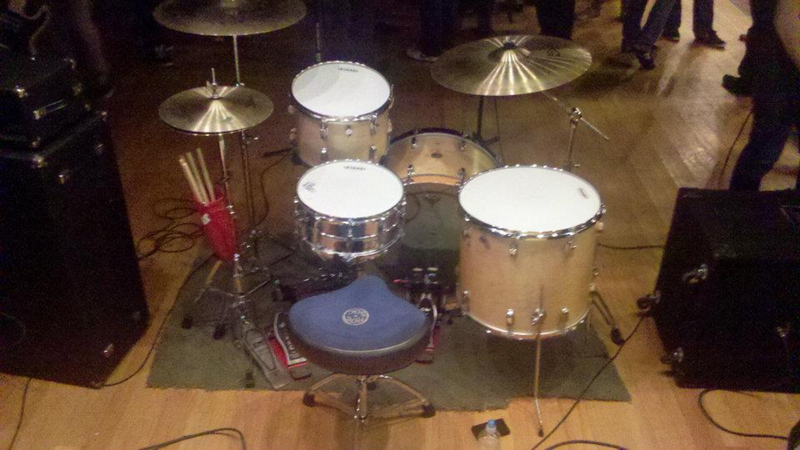 I have pro gear, touring and recording experience, and have recordings upon request. A mixture of Brann Dailor from Mastodon or Ben Koller from Converge with the groove and power of John Bonham and John Theodore. However, as I do pride myself on technical aptitude and speed, I have no problem letting up on the gas and slowing down. My internal clock is on point and can play in the pocket for hours. If interested, shoot me a message with a demo of you playing. Please contact me on g mail: dicicco.jm at g mail dot com if interested with a sample of you playing. 22" Meinl Byzance Vintage Pure Ride. 20" Meinl Byzance Extra Dry Thin Crash. 20" Meinl Byzance Traditional Extra Thin Hammered Crash. 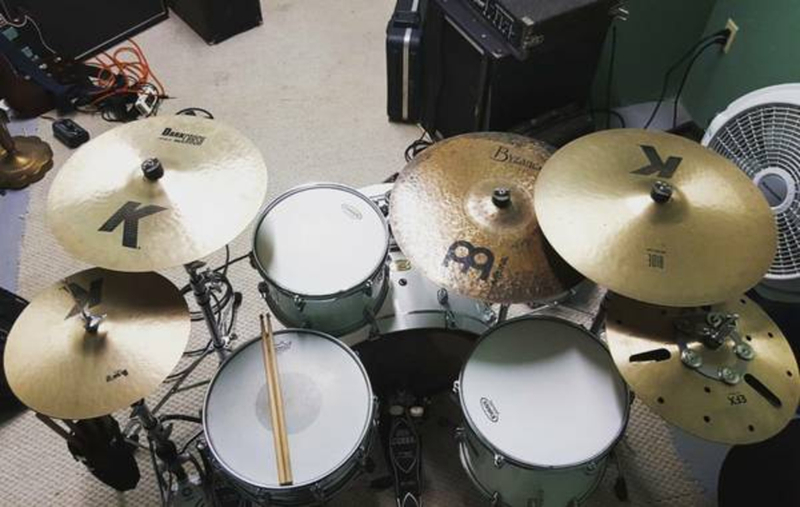 16" Meinl Byzance Extra Dry Hi-Hats. Tama Iron Cobra Double Beater.